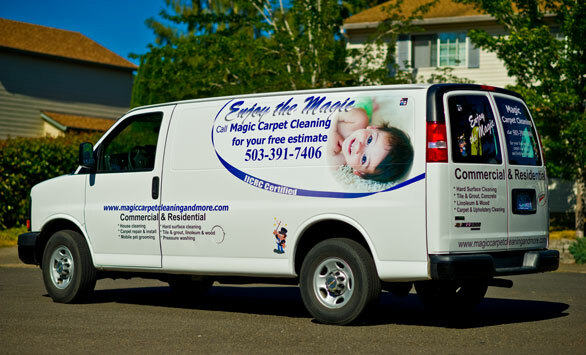 Meet our latest and greatest addition to the Magic Carpet Cleaning and More Fleet! Its truck-mounted equipment is currently receiving a performance and efficiency overhaul. When complete, it will be recycling its own energy to minimize its impact on our environment. We’re proud to be pushing the boundaries of what it means to go green in the carpet cleaning industry. Stay tuned for more updates as we unveil the upgrade! This entry was posted in Equipment on September 29, 2013 by magicAdmin.